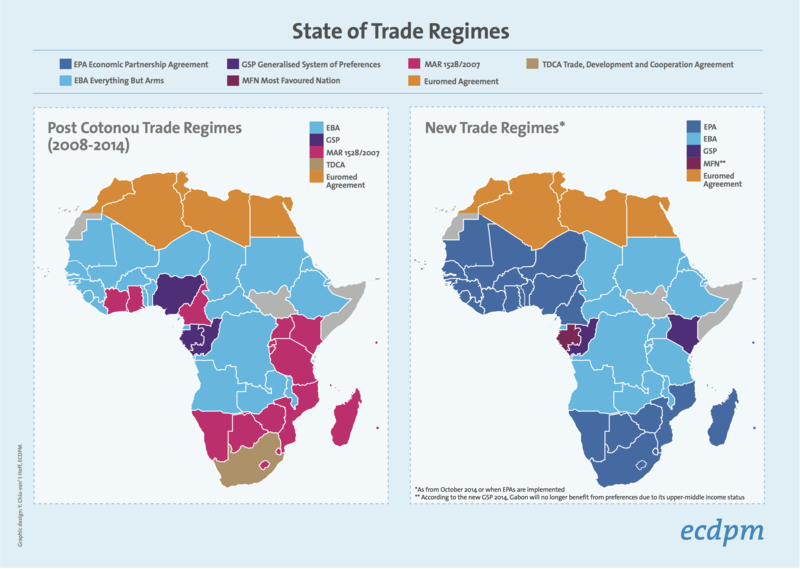 ECDPMPress ReleasesWhat does Africa need from the WTO conference? The 10th World Trade Organization (WTO) Ministerial Conference in Nairobi, Kenya begins this week. It will attempt to deliver on the elusive agreements of Doha Development Agenda, and deal with controversies over agricultural subsidies and market access for developing countries. However, despite previous efforts, scant progress has been made and a breakthrough at Nairobi seemed unlikely, explained experts from the European Centre for Development Policy Management (ECDPM). 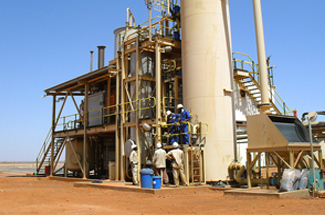 On 15 December, the African Union Commission and ECDPM are organising the event ‘Resource-based industrialisation and global value chains in Africa’. “Africa was previously marginalising industrialisation, but now they are taking the job very seriously. Does the WTO fit into these ambitions? The trade rules in the WTO are very restrictive, so how can this conference support Africa’s agenda;” said Isabelle Ramdoo, deputy head of the Economic Transformation and Trade programme at ECDPM. 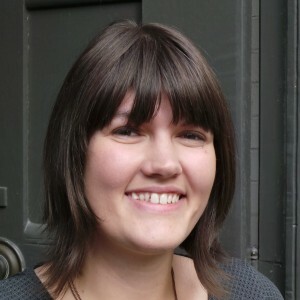 She will be moderating the event. 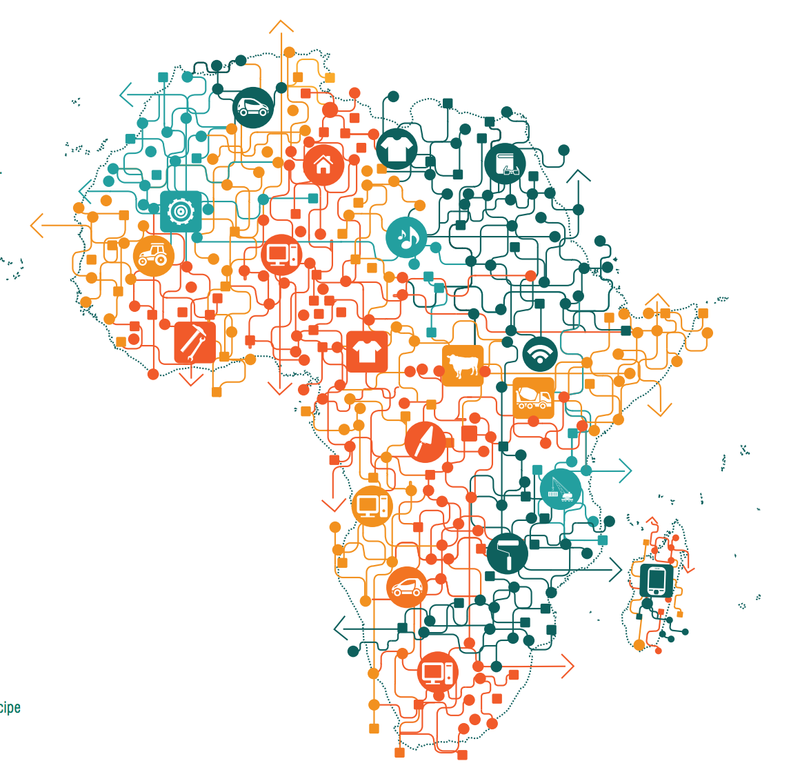 The event will be a high-level panel discussion on the concrete actions being taken by the African continent on how to upgrade its participation in global value chains while harnessing its resources for economic transformation. For more information or to register, see the event website. Isabelle Ramdoo will also be speaking at the event ‘Requiring local content in extractive industries: Key E15 policy options for the WTO’ on 15 December. Dr San Bilal, head of the Economic Transformation and Trade programme, will be speaking at ‘meetings on regional integration’ on 18 December. “With the globalisation of production processes, economies and their trade are increasingly interconnected: 70% of global trade is in intermediate goods and services. 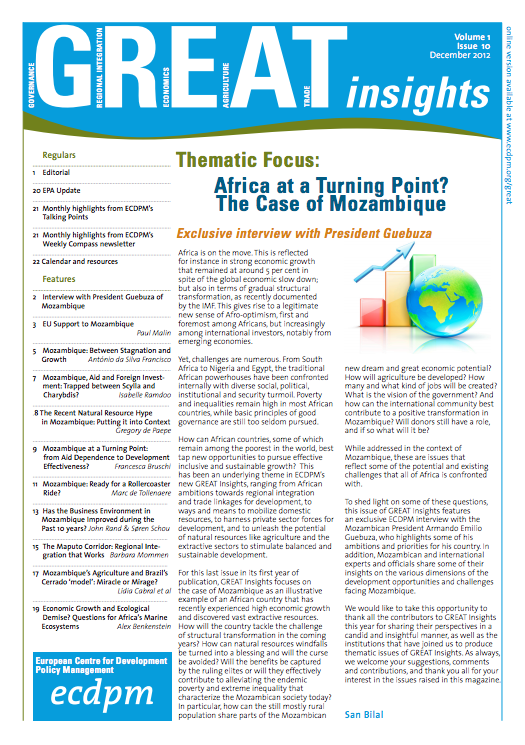 Global and regional value chains (GVCs) have taken centre stage;” said Dr San Bilal in ECDPM’s GREAT Insights magazine. Featuring articles by: Fatima Haram Acyl, AU Commissioner for Trade and Industry and Marten van den Berg, Director General Foreign Economic Relations, Ministry of Foreign Affairs, the Netherlands. Read this issue of GREAT Insights here. These articles are under the Creative Commons licence. Please feel free to use them, providing attribution to the magazine. Global value chains have become a key feature of the globalisation process, thus attracting increasing attention and scrutiny. The nature of trade has been changing as a result of technology and interconnected production patterns. Featuring articles by: Li Yong – Director-General, United Nations Industrial Development Organization and Maarten Smeets – Institute for Training and Technical Cooperation, WTO. There is no one-size-fits-all approach to address the challenges that resource-rich nations face when it comes to optimising their extractive-industry. “For resource-based industrialisation to succeed, countries and regions need to optimise the different forms of linkages – fiscal, production and consumption ones – within and outside of the extractive sector;” explained Isabelle Ramdoo. 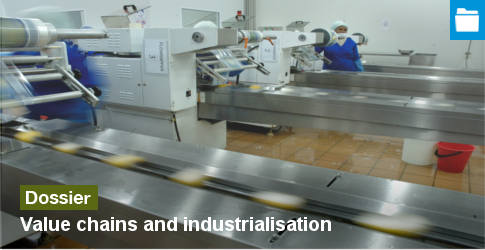 Read all of ECDPM’s work on value chains and industrialisation in our new dossier. All interviewees can speak English and French. The European Centre for Development Policy Management (ECDPM) is an independent foundation, which aims to facilitate efforts to revitalise and deepen relations between Europe and Africa beyond aid. It has been working on EU-Africa relations for over 25 years.